Easy Go Skips is a reliable waste management partner for all your rubbish clearance needs in N17 Tottenham. Being a professional waste management firm, we employ a team of skilful employees to cater to our client's with the best services available in this area. We understand it is difficult for you to choose a skip that is of a compatible type, volume or location of waste disposal, so feel free to contact our customer care services to solve all your queries. We are one of the best service providers in this area. We have excellent customer care services to cater to all your needs. We make the waste clearance process a memorable one for our client's. 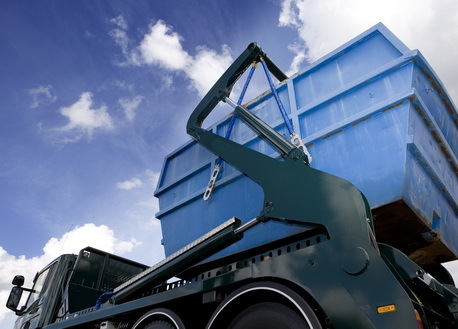 We ensure that the collected waste is sorted before being sent for recycling. The recycling process is carried out at fully-insured sites to keep the city safe from adverse effects of waste. Feel free to contact us today for more information on our services and pricing details.